Best Quran institute for kids and elders. 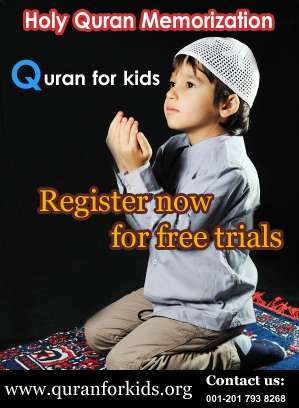 You can always Contact Quran for Kids call us on 001 201 7938268 for online Quran teaching assistance and learning about Islam from one of the Best quran institute and don’t for get to share and spread the knowledge one like and share is the step further to make this program totally free. Register with one of the.